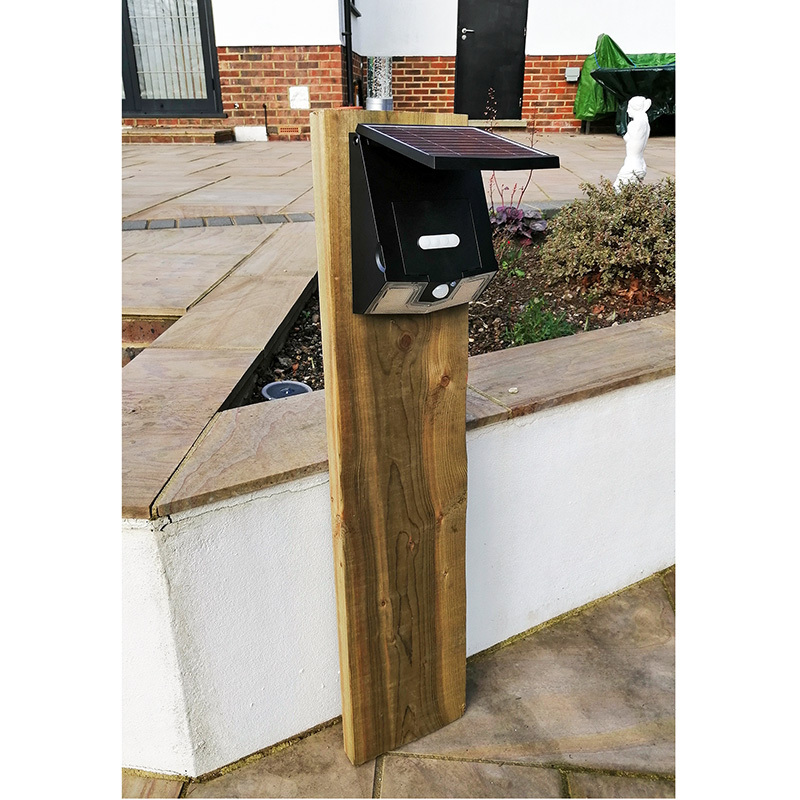 The Secursol Solar Wall Light with PIR is a versatile security light with multiple flood light and wall wash functions & remote control. The PIR motion sensor has a detection range of up to 8 metres with 120 degree beam angle for optimum security. High output daylight white LEDs form the top, main light, projecting as a flood light. Alongside this, warm white LEDs act as a wall wash / down light, creating a low level security light which will last for hours. 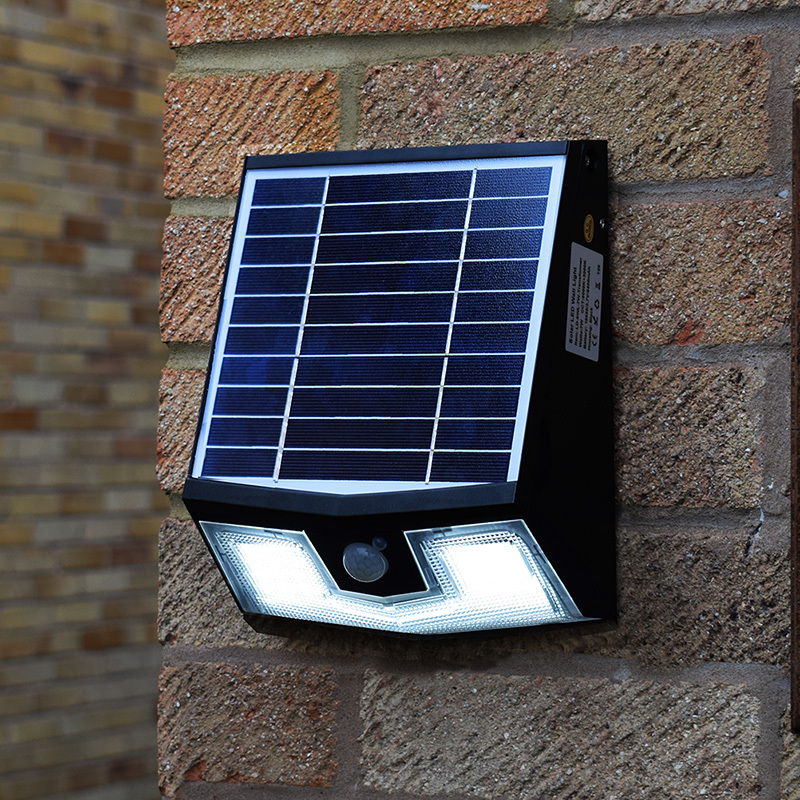 Surface mount the Secursol Solar Wall Light easily via the sturdy full sized wall plate. Adjust the angle of the poly-crystalline solar panel by up to 70º to catch a better angle of UV rays without altering the direction in which the solar wall light shines. Order now to receive your order on Wednesday 24th April. The high quality lithium ion battery will retain high charge levels with sufficient sunshine via the large, adjustable solar panel. Additionally, the battery is replaceable, which is another great benefit. With sufficient sunshine, the long life LEDs will continue to illuminate throughout the night, every day. The reliable, modern technology of the Pro Solar Range is superior to many cheaper alternatives on the market. Installation costs are minimal, due to no wiring and easy surface mounting. Furthermore, basic installation is the ideal solution for areas where cable installation is difficult or not at all possible. 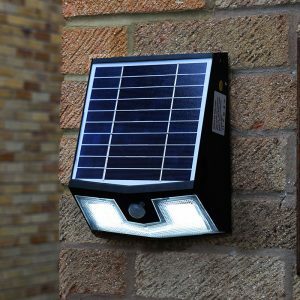 The Secursol Solar Wall Light with PIR motion sensor is almost maintenance free with no running cost. Gaining it’s charge from natural energy, it is much more environmentally friendly, helping to reduce global warming and protect our planet. There are 3 different lighting modes to choose from. Switch between modes by selecting on the fitting control panel, hidden by the solar panel or via the long range remote control (up to 10m). 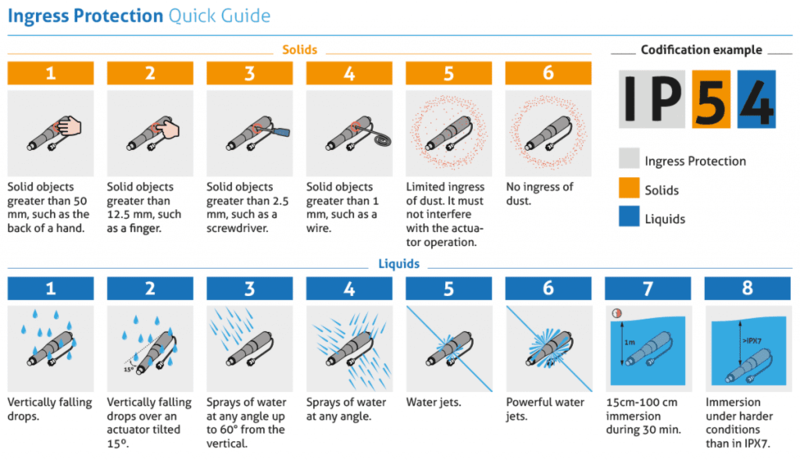 The remote makes controlling the unit even easier, especially when mounted in hard to reach areas. The light will flash once to confirm when an alternative function is selected.